When it comes to fancy ways to charge your fancy smartphone, the latest devices generally have two tricks up their sleeve: wireless charging and quick charging. The people behind the Qi wireless charging standard are hoping to have the best of both worlds. Today the Wireless Power Consortium (which includes members like Texas Instruments, Huawei, Nokia, Philips, and Logitech) announced that the latest version of the specification will support charging at a rate of up to 15 watts. Do you know what RF pocket forming is? Neither do I! But if I told you it was potentially the way your future gadgets would be able to charge themselves over the air sans any wires or pads or other surfaces, would you be interested? I know I was, and that's what a relatively little-known company called Energous is hoping will get your attention. Energous, despite not being particularly recognized outside its respective industry, is doing something with charging that seems legitimately revolutionary, and I had a chance to sit down and observe the technology in action. 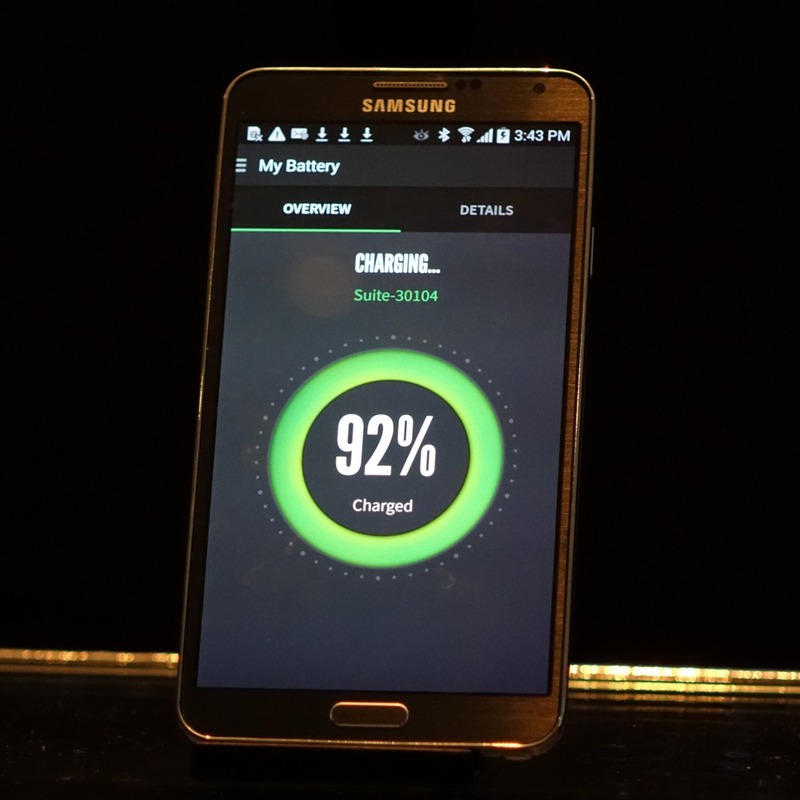 Amongst the smorgasbord of features Samsung announced for its newest flagship device the Galaxy SIII, the wireless charging accessory seemed the most no-brainer. Wireless power has been a dream for almost everyone, but aside from short-lived products, such as the Touchstone that was available for Palm's Pré phones, they have not really become a reality. Today Samsung and Qualcomm, together with a group of other technology companies, announced a new initiative that aims to promote the "global standardization of a wireless power transfer technology".